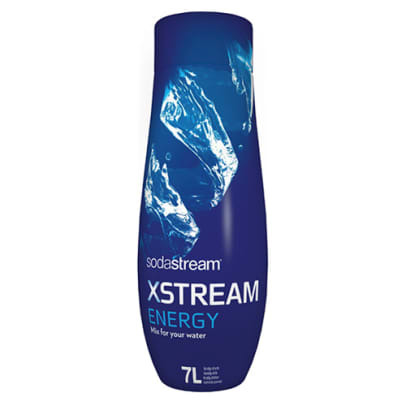 Taste Variant to your Sodastream machine that gives you extra Energy. Contains sugar and caffeine (15 mg. Per. 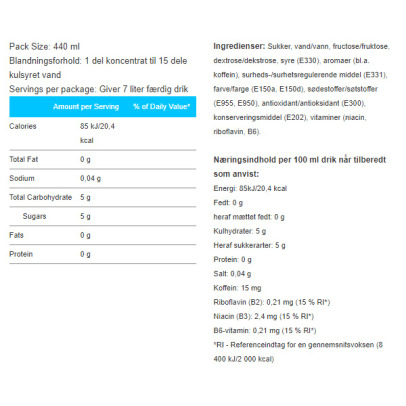 100 ml. 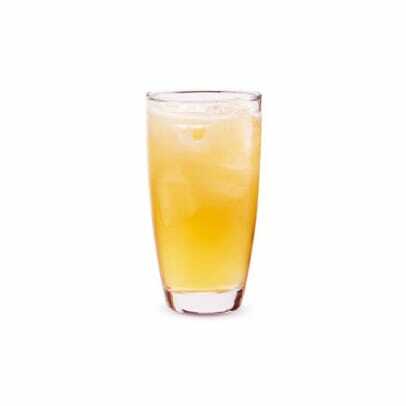 Of finished beverage).